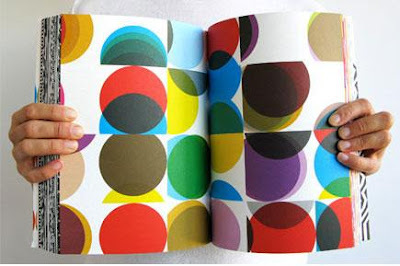 336 pages, 264 pattern illustrations, comes along with a CD containing 100 pattern fonts - the most extensive pattern font collection available from any foundry. 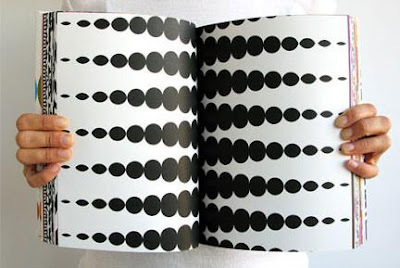 It also includes a helpful font index and easy to follow tutorials. 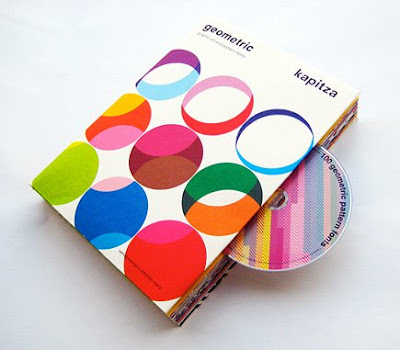 The "Geometric book" is published by Kapitza.